Our programs are funded by businesses and individuals, and are designed to be taught in the classroom by business, parent, and community volunteers. Classroom volunteers make economic concepts relevant, fuel the entrepreneurial spirit, and challenge the students to excel. JA’s unique delivery system provides the training, materials, and support necessary to ensure a positive experience. Our materials include curriculum for elementary, middle and high school students. 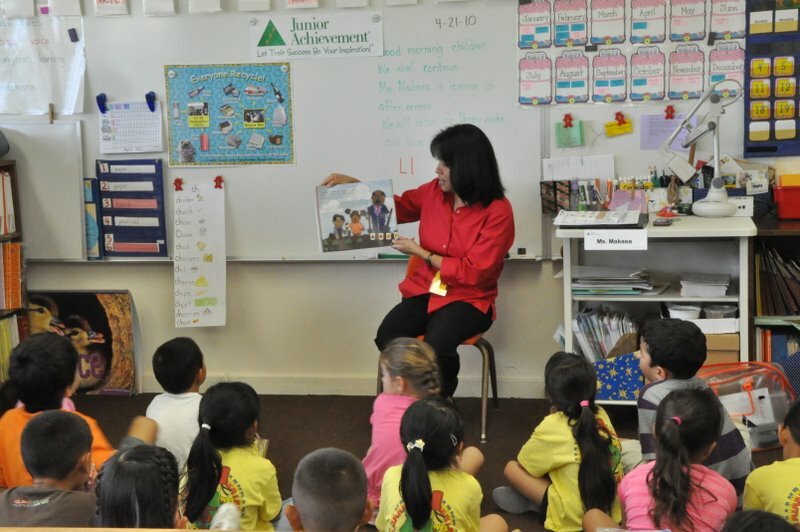 “The materials JA provides make it easy to teach kids the basics of money and business in a way that’s fun for me and for them.